With each of her paintings, often inspired by land or seascapes, Debra Royston is seeking to access not only her sub conscious, but also that of the viewer. Using shifts of colour and light the paintings slowly reveal themselves – showing, quite deliberately, the hand of the artist – hoping to engage the observer and take them with her. 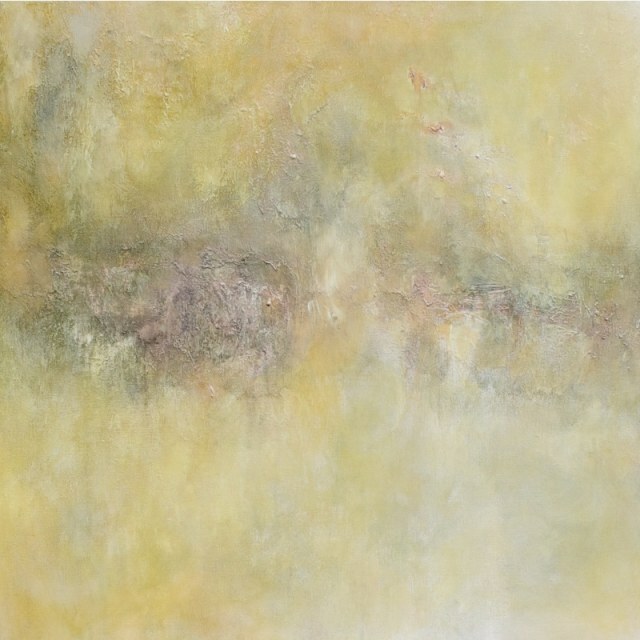 Debra Royston paints instinctively and intuitively. She often mixes colours straight onto the canvas and revels in the process of the unexpected, absorbing each colour and mark as it take its place within the canvas – like an old wall revealing its story. Debra Royston works on a painting constantly building then scraping away, like sculpting the surface of the canvas – sometimes making sense and then moving into an unexpected direction to deconstruct a scene or to capture the essence of a moment.